Hello sir, can a full backup(nandroid backup) be done on spreadtrum phones using CWM recovery? (10-09-2015, 11:43 AM)One *Star Wrote: Hello sir, can a full backup(nandroid backup) be done on spreadtrum phones using CWM recovery? OK sir, team hovatek has done a good job. I downloaded ADB setup on a new computer, 360 security keeps tellling me trojan. Please team Hovatek, revisit the link where the adb setup file is hosted, I think it is infected. 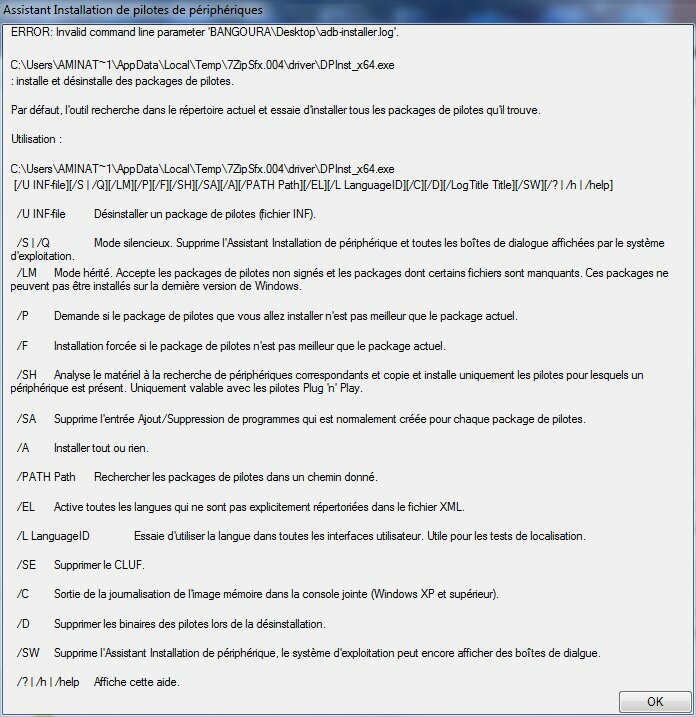 (10-14-2015, 12:22 PM)One *Star Wrote: I downloaded ADB setup on a new computer, 360 security keeps tellling me trojan. Please team Hovatek, revisit the link where the adb setup file is hosted, I think it is infected. Please sir, detail it for me. This is the error I get when I want to install adb on the computer. 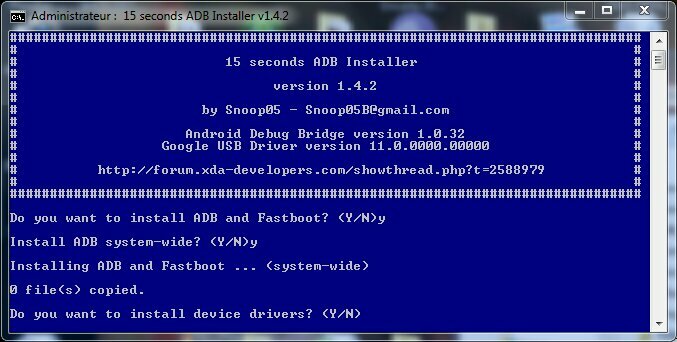 I have already installed the adb setup, I used method two to install cause method one failed. After installation, I used the combination of shift + right click to open adb but the computer says no file exists to open adb. Please what should I do? (10-14-2015, 03:17 PM)One *Star Wrote: I have already installed the adb setup, I used method two to install cause method one failed. After installation, I used the combination of shift + right click to open adb but the computer says no file exists to open adb. Please what should I do? did adb setup install successfully? ..if yes, then.. Thank you, I'm retrying, will soon give you the feedback. Why do I get 0 file(s) copied when installing adb? Below is the screenshot.